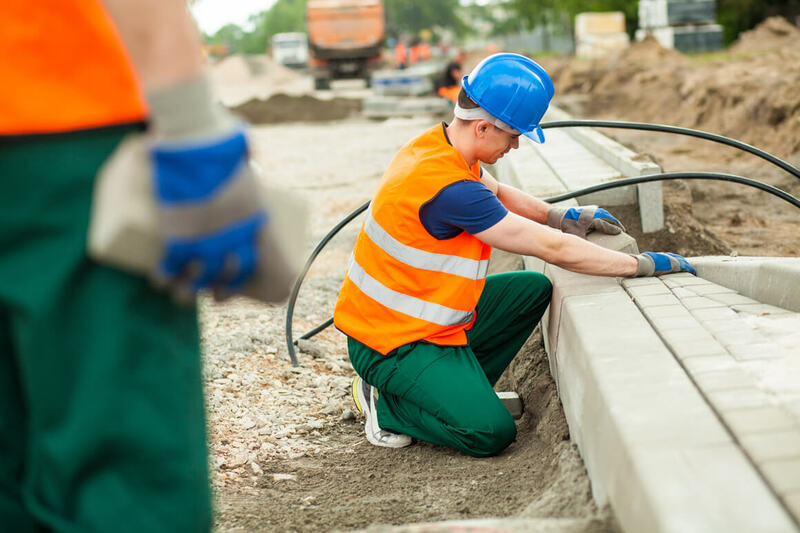 From the moment you call SuperSkills about Construction NVQ Assessment courses we promise you the quickest, simplest and most convenient way of getting your CSCS CARD sorted out you will find! SuperSkills is recognised by construction workers across the country. … because of our Quick, Simple and Convenient service, our ability to help people get the right qualifications as soon as possible using our “Fast Track” route and our unique Easy Payment Scheme. We have helped thousands of people get their Blue “Skilled Worker” CSCS Cards. All these Qualifications are available using either our Fast Track Route for experienced workers, or by On Site Assessment in your workplace. Click the link and fill in the form! 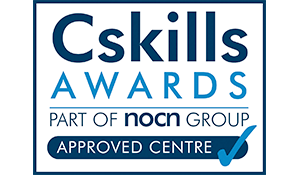 SuperSkills delivers qualifications from CSkills Awards, the leading awarding body in the Construction Sector. Additionally, we are a CITB Approved Training Organisation. We can be found on the CITB Register. 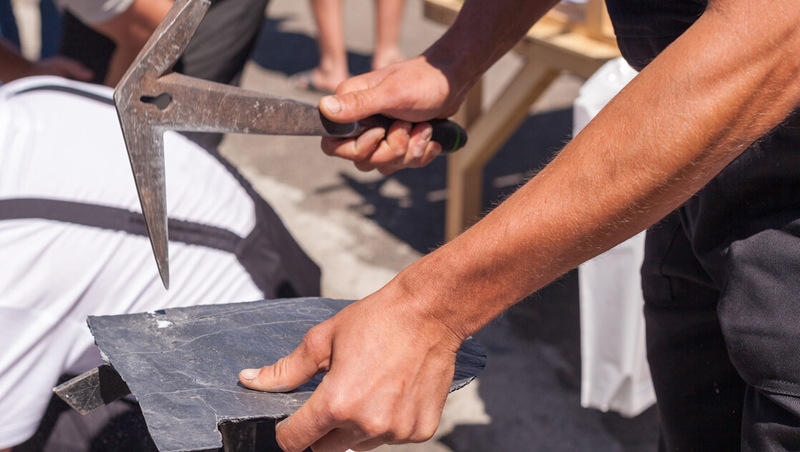 Businesses registered with the CITB can claim achievement grants for the qualifications they achieve using our services. SuperSkills works closely with JobCentres to help unemployed people. … we have a contract with the Department For Work & Pensions who can give grants to unemployed workers so they can come off benefits and get back to work. 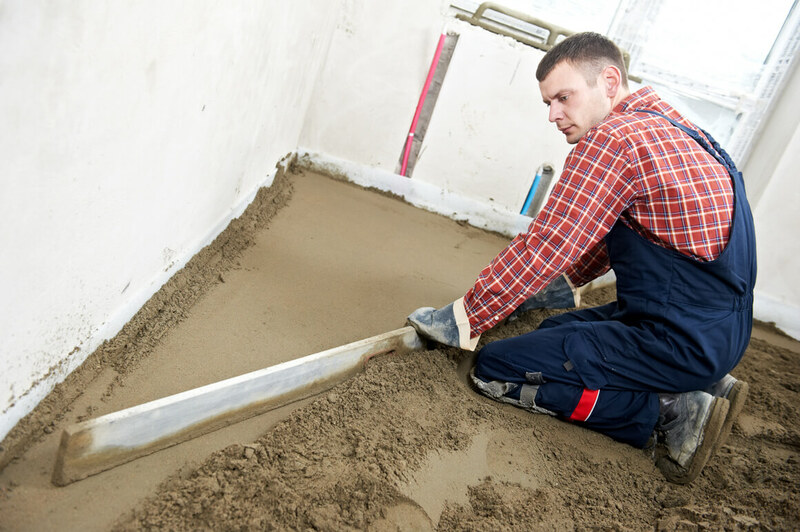 If you are unemployed, receiving benefits and need your NVQ to get back on site, call us on 01845 527 445 today! There is a reason SuperSkills has such a good reputation in the trade – we will always give you FREE, IMPARTIAL ADVICE so you get the right qualification to suit your requirements. You don’t pay anything until you book onto an assessment programme. The price we quote will be the price you pay – no hidden charges at SuperSkills! That’s what we do at SuperSkills.